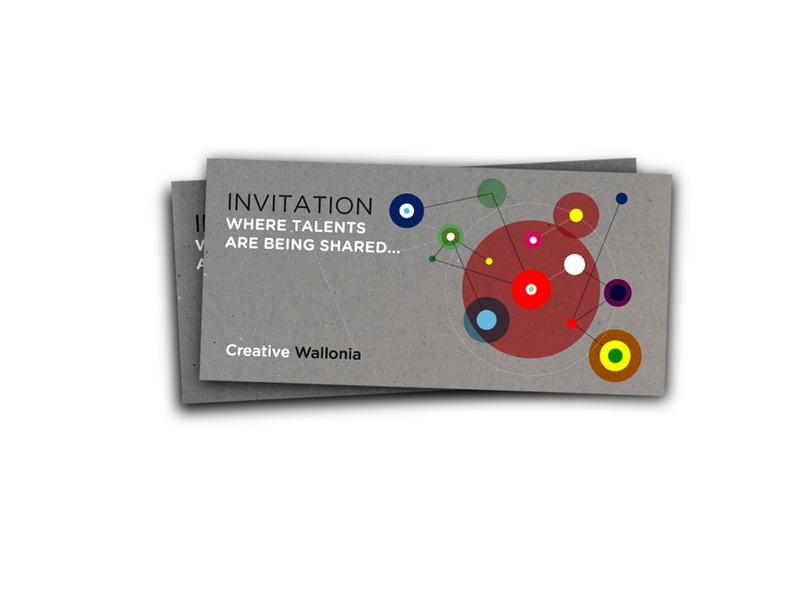 Brand identity for "Creative Wallonia" MIPIM exhibition with VO agency Brussels. 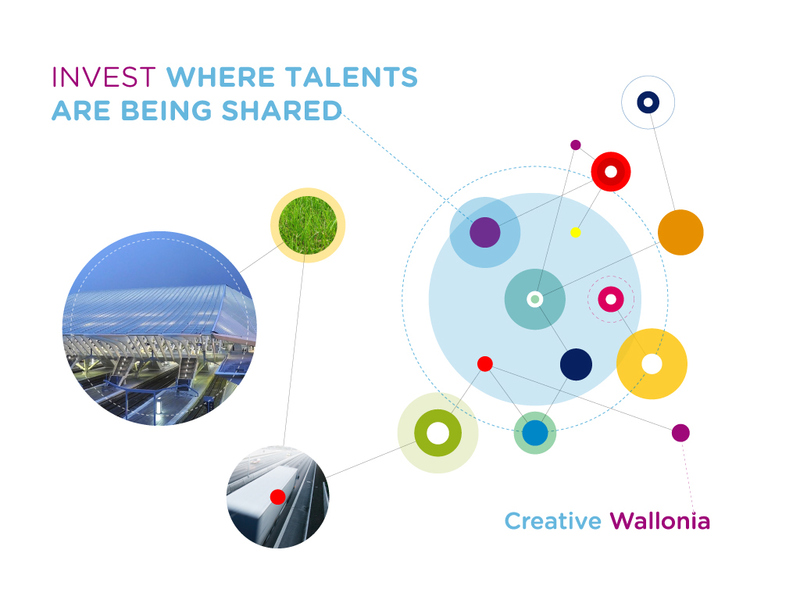 Wallonia is exported around the world in various forms and international exhibitions. 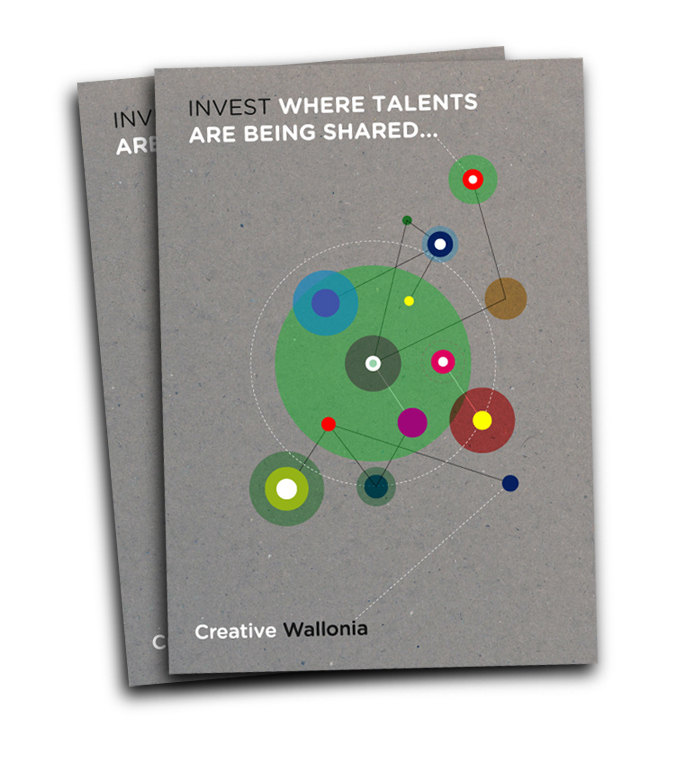 The agency VO communication asked me to reflect on the new visual identity of "Creative Wallonia"
for the MIPIM 2013 in Cannes (France). a lot of potential in a small area in the center of Europe. 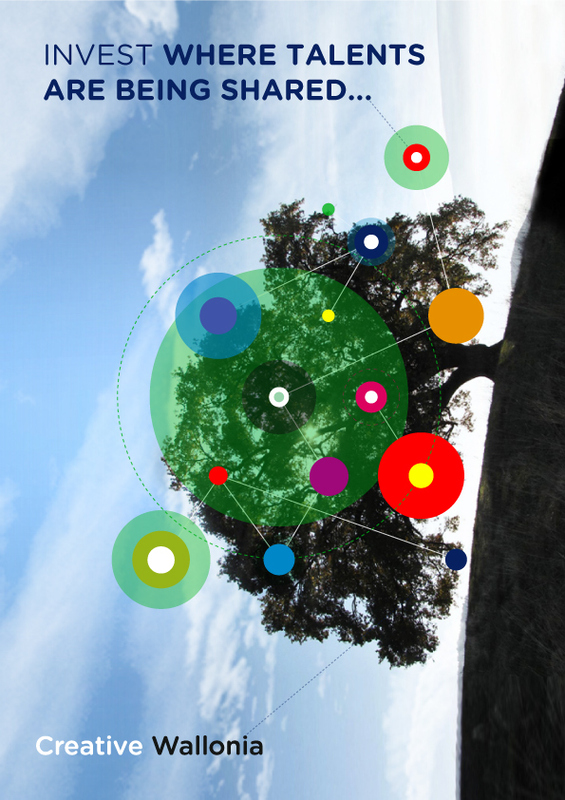 in a spirit of constant innovation and creativity. The project was presented but unfortunately we didn't win the competition.